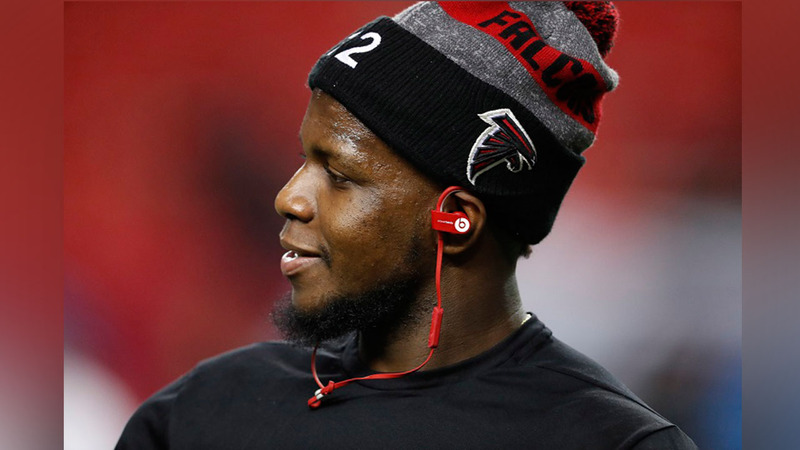 For better or for worse, professional athletes are role models for kids around the world, and former Rutgers product Mohamed Sanu just showed one family that it can definitely be for the better. The Falcons wide receiver was recently on a flight sitting in front of a family that gave him a hand-written note as they were exiting the plane. Sanu tweeted a picture of that note, with the parents thanking him for being a role model for their 10-year-old son who sat behind him, watched him study plays, make healthy food decisions and be polite to everyone around him. Sanu said that the note definitely put a smile on his face.